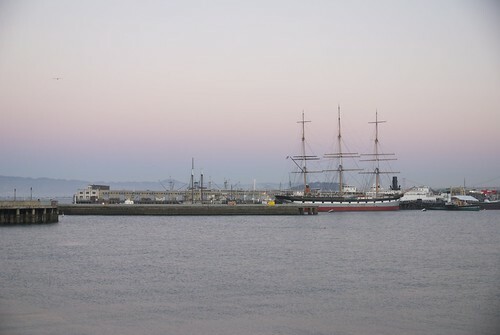 Balclutha, pink sky at twilight, Eastern side of Aquatic Park, San Francisco, a clear, crisp winter day. 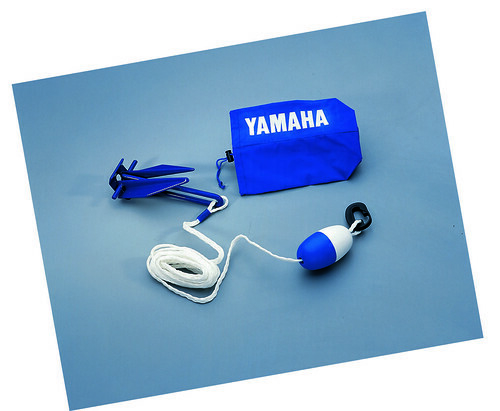 This anchor attaches easily and is designed to be hand set; included 15’ heavy duty rope and stores in its own handy bag! 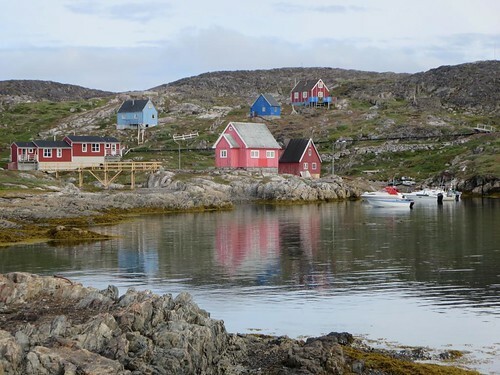 Most Inuit families in Itilleq, Greenland, have a personal watercraft anchored near their home.